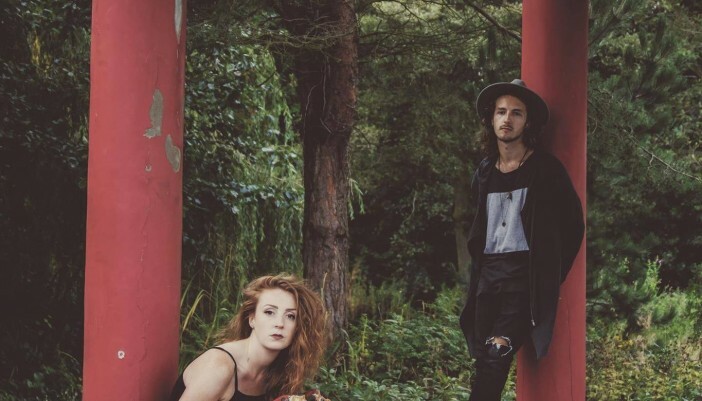 The week’s Artist Of The Week, D E L I A H, hails from Liverpool. Fronted by lead singer Michelle Harris and instrumentalist Alex Dopierala, they boast a unique blend of pop, alt-R&B and hip-hop, with unique synths layered over big booming drums. Our choice cut “Waiting For The Rain” also carries a message; a climate conscious tale of just how far things have gone and how small things can make a big change. Because of this, the duo have released the track in partnership with water aid charity, Pump Aid. Fans of London Grammar, BANKS, and Lapsey will want to add D E L I A H to their playlists!